Haiti Advocacy Working Group (HAWG) - A working group of international development, faith-based, human rights and social justice organizations advocating on issues related to United States-Haiti policy. 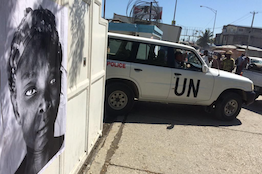 HAWG is a coalition of international development, human rights, and faith-based organizations advocating for aid accountability, democracy, and social justice in U.S.-Haiti policy. 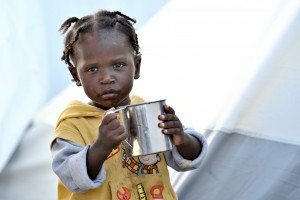 The HAWG calls on the United Nations to fund and implement the Cholera Elimination Plan. 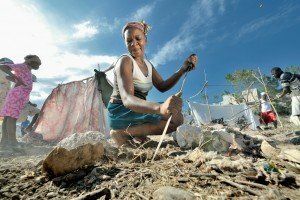 Haiti is particularly vulnerable to the devastating impacts of climate change — including destructive hurricanes, droughts, coastal erosion, and rising sea levels– which jeopardize Haitians’ food security, infrastructure, and physical safety. The HAWG advocates for fair and timely elections free from intimidation, violence, and voter fraud. 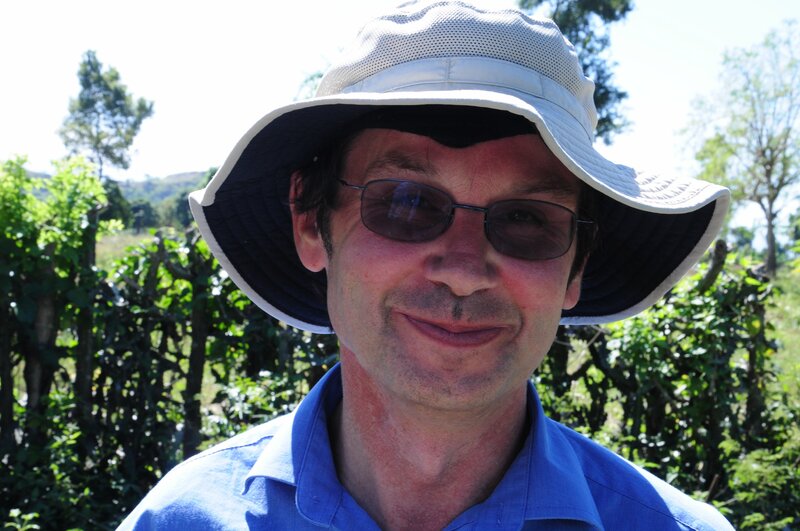 The HAWG works to protect and defend the social and economic rights of the most vulnerable in Haiti. 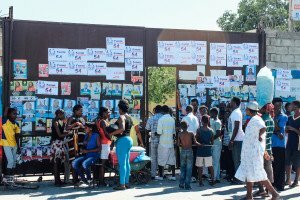 The HAWG is a reliable resource for analysis, advocacy and activism on Haiti. Participating groups meet regularly in Washington, DC to share timely information from Haiti and to coordinate advocacy efforts. 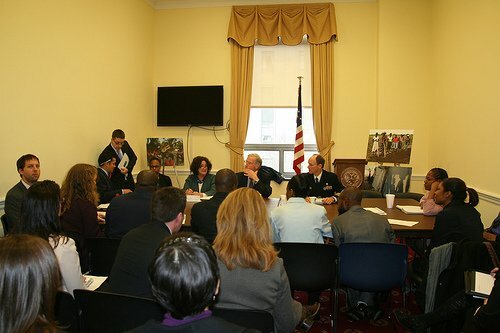 We organize briefings on Capitol Hill and private meetings with policy-makers that are often the only gatherings to include Haitian civil society leaders. HAWG sub-committees dig deep into issues that relate to unmet and emerging needs on a variety of issues including cholera, climate change, aid accountability, democracy and elections. 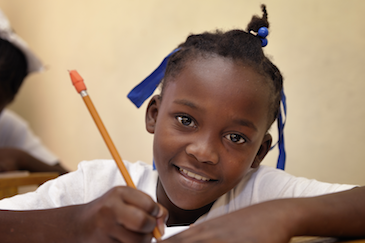 Help keep Haiti on policy-maker's radar. Sign up to receive updates about emerging issues and action alerts. 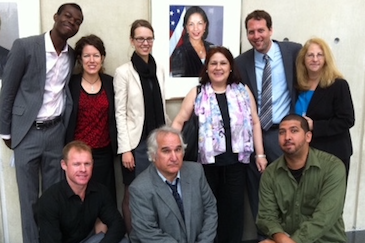 Look here for opportunities to call Congress, join a twitter campaign and be a human rights defender.